It's Friday, April 6, and that means it's time to look at some of the hottest lenses from the past week created by Snapchat users everywhere. Some memes are evergreen, some dissolve within a week, but these lenses are blazing hot right now in snaps across the platform. If you don't want your friends laughing at your weak lens game, you've gotta try these out right now. 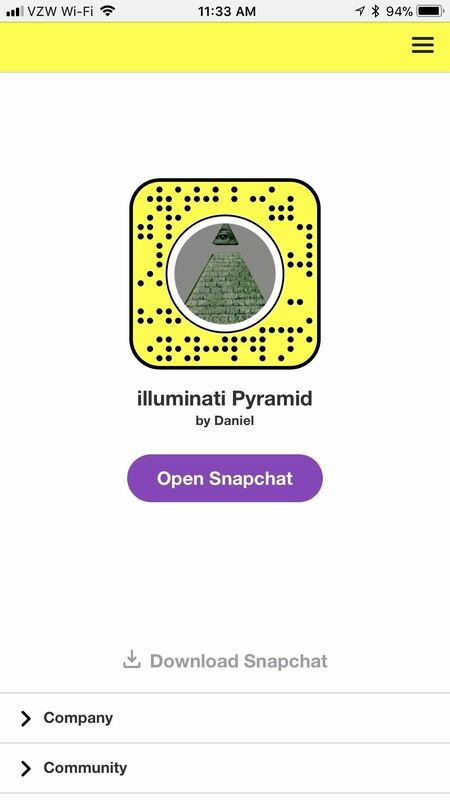 If you're unsure how to add new lenses to Snapchat, you can do so from tapping on a link or scanning a Snapcode, and we'll provide both below so it's as easy as possible for you to get started with these lenses right away. To keep them hot, feel free to share them with your friends so they can test them out too. 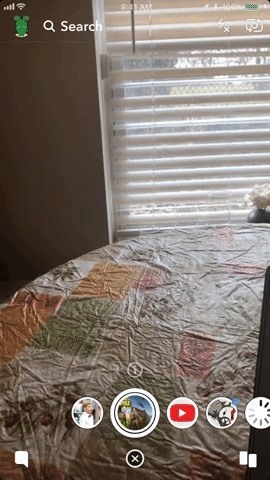 Technically, everything here is a lens, as it was created in Snapchat's Lens Studio. However, a few of these feel more like regular filters. That doesn't make them better or worse, but it's the reason I'll be referring to everything here as a lens. 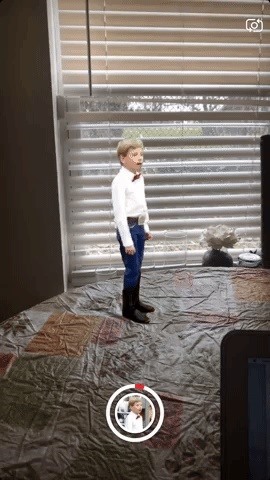 Even though the Yodeling Walmart Kid became a YouTube sensation on April Fool's Day, it was surely not posted as a joke. 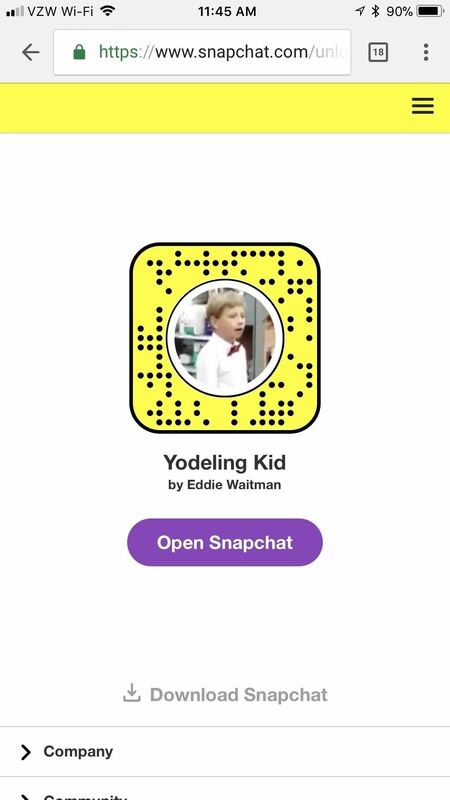 Now, you can have him invade your Snaps with this custom lens by Eddie Waitman. 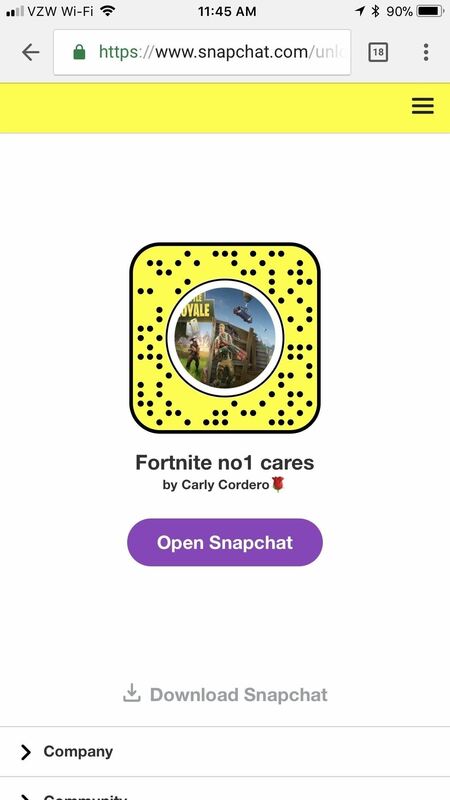 This filter-esque lens comes in response to people posting Fornite Wins on Snapchat and people making memes about people posting Fornite wins on Snapchat. If you get hit with either one in Snapchat form, don't be afraid to let this baby fly, created by Carly Cordero. 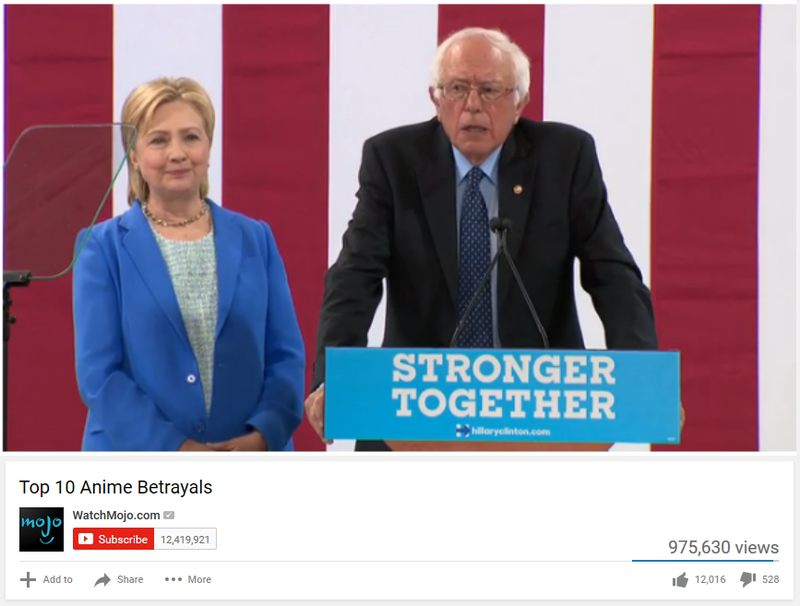 The "Top 10 Anime Betrayals" meme is an oldie but a goodie, and it still sees use today. 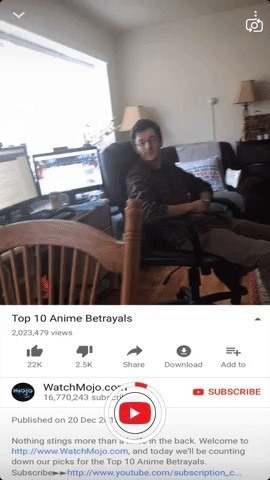 It's a parody of an old WatchMojo video, and people usually insert something relevant to keep this template fresh. 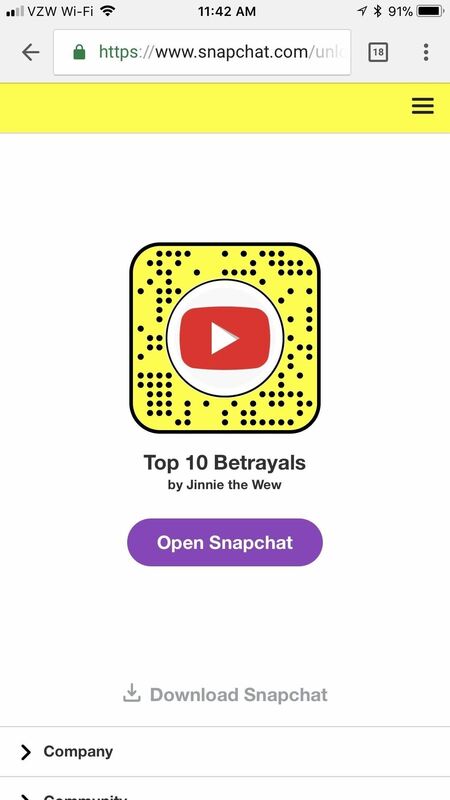 This lens, created by Jinnie the Wew, is also more of a filter, but it's honestly best that way. 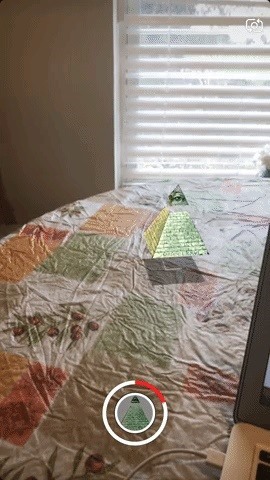 The Illuminati Pyramid paired with the X-Files theme song has become a way to make fun of conspiracy theorists who try to prove the existence of the Illuminati. Unfortunately, this lens by Daniel doesn't come with the X-Files theme song, but the render of that pyramid is too sweet to dock points. 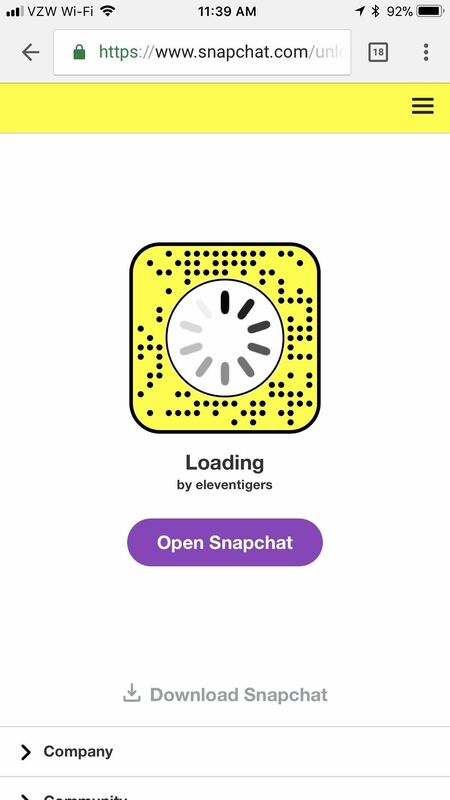 This lens by eleventigers will have your friends instinctively pawing at their phones, trying to get your snap to buffer. Of course, it won't, because the lens itself creates a "loading" icon just like on Apple devices. 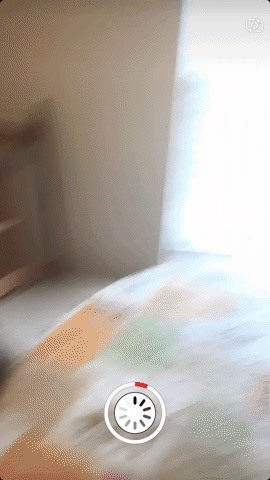 While it's not quite April Fool's anymore, I think this lens is still a real winner. To use it, just tap on the screen when you want the pinwheel to pop up, and everything in the frame will freeze. 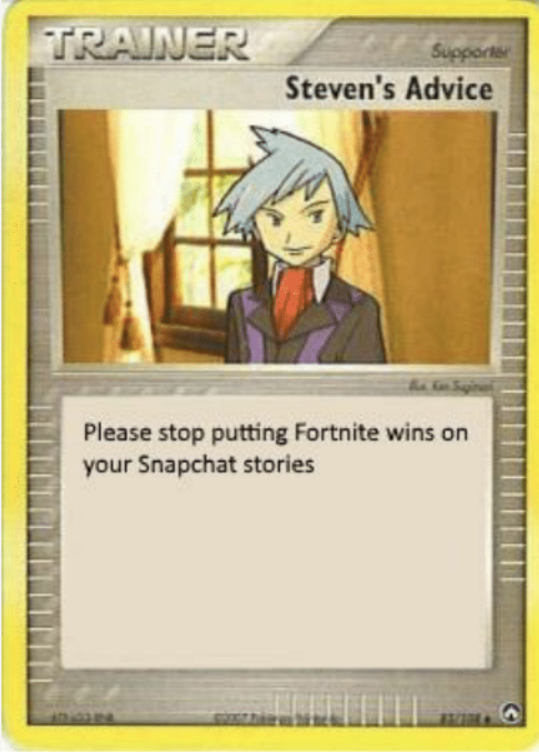 Now go forth my children and populate your snap with this week's memes. Make sure to check back every week for more Snapchat lenses to add to your repertoire.